With over 200,000 head of cattle sold through the yard annually, the Dalby Regional Saleyards is one of the nation's premier livestock buying and selling facilities. 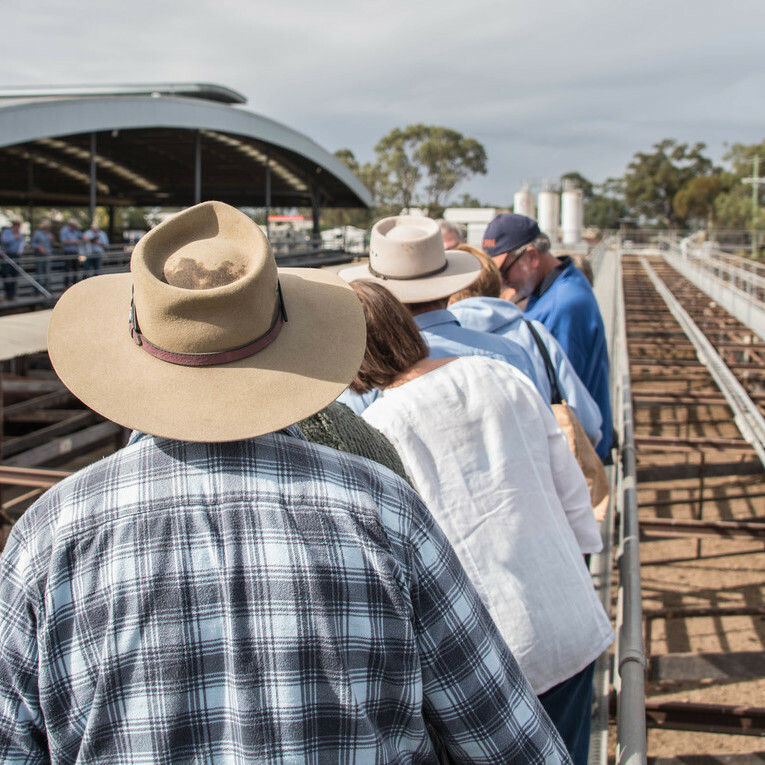 Experience the bustle of sale day with guided tours by our experts and discover the journey taken by some of the best beef produced in Australia. The Saleyards Tours are free to attend, however an online booking is required with a $2.00 donation per ticket. Please note, you must book in advance to secure your spot and preferential start time for the Saleyards Tour.